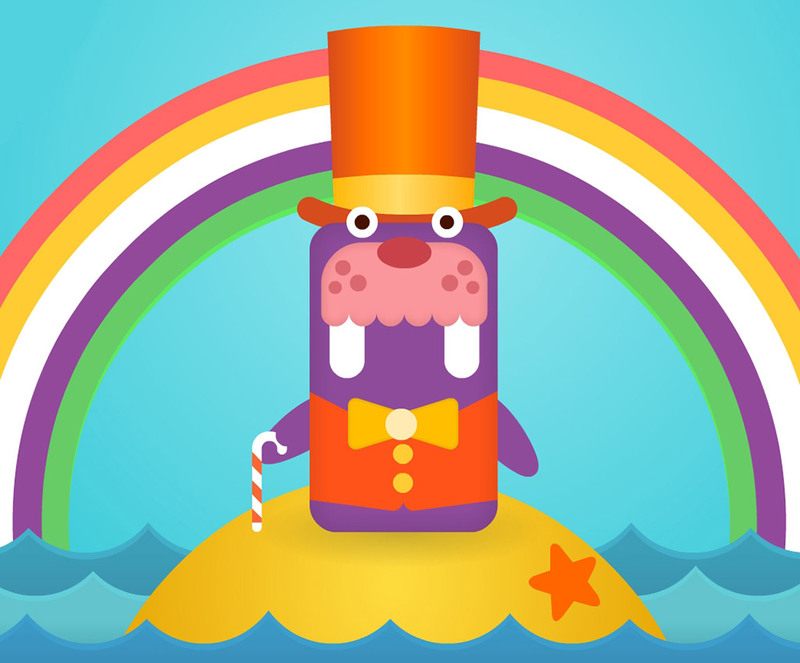 We helped Nick Jr further extend their brand story in to Digital. 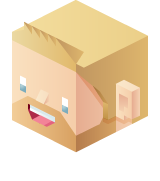 Working together with Nickleodeon UK's Digital team, Nick. Jr, ‘Leap' was designed with education based learning in mind, with the government approved 'Early Years Foundation Study’ (EFYS) at its core. The main goal was to offer a fun and interesting way for children aged 2 - 7 and their parents to co–learn and play together. 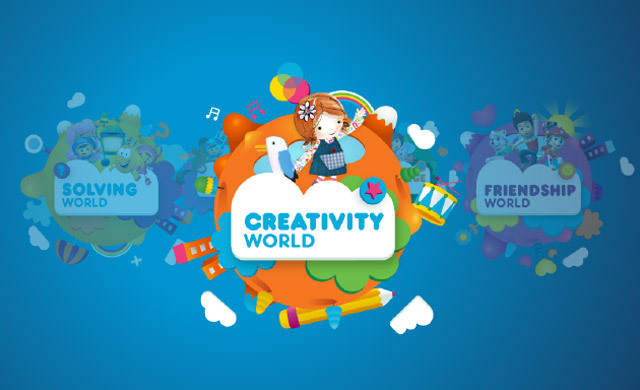 The experience invites children into 5 different game worlds, each led by a favourite Nick Jr. characters such as Dora the Explorer, presenting world languages. Working directly with core learning blocks from EFYS, the aim is to improve numeracy, problem solving, language skills, cooperation and creativity. 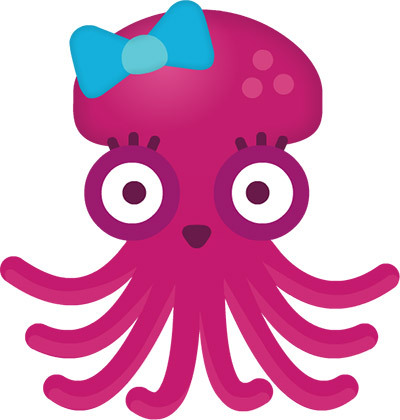 Children are asked to create their very own Leap character who will accompany them throughout their journey. Each level adapts to the children's strengths and weaknesses, and challenges them to improve their skills. A child-locked, designated 'parent only' zone allows parents to track each individual child's progress enabling them to understand which areas need further attention, and which they are excelling in. 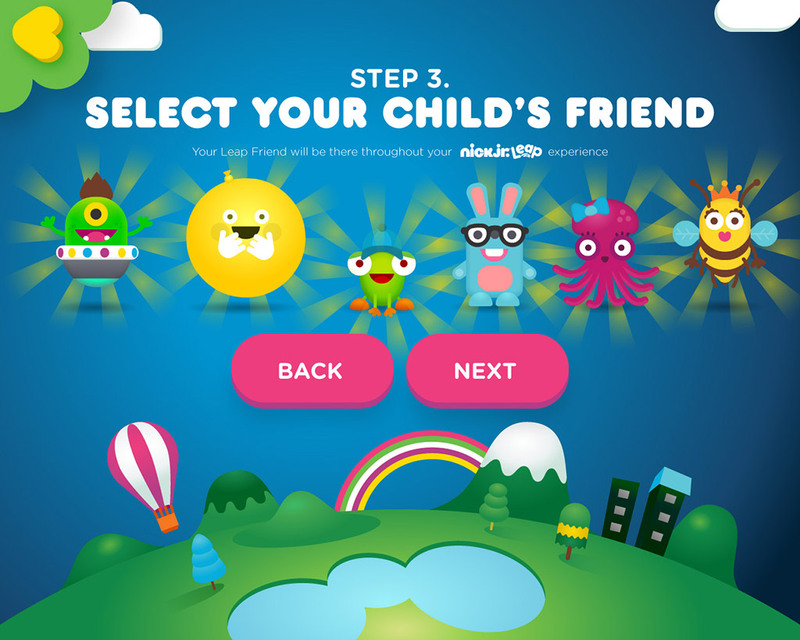 Nick Jr Leap is a fully responsive, cross platform experience, and is soon to be available in the iOS and Android app stores.